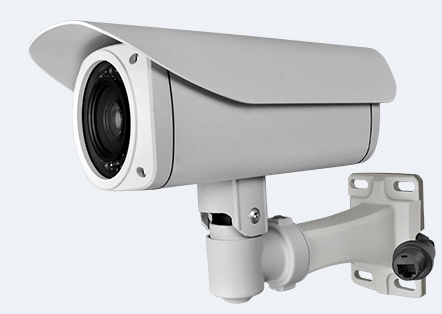 The M91H 4G HD IR PTZ Camera is a professional HD IR PTZ camera integrated with record, HD video wireless transmit, audio ,talk and remote control. It adopts high speed processor hardware and embedded Linux system. The state of the art HD camera use the latest IT technologies, such as H.264 code, wireless transmitting technologies, remotely control etc. This powerful camera can be deployed on wireless and temporary outdoor surveillance application like police, traffic, or concerts, others.